Have a need for a cost effective, multi-functional recording device with the ability to transmit live streaming video, tracking, GPS and other vehicle (or asset) data? 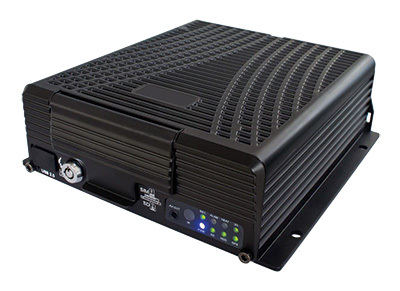 The fleetminder MDVR is a compact GPS, video and audio recorder that is easily installed in a wide range of vehicles designed to stream (live) and record camera and vehicle data. The MDVR unit allows for live GPS tracking of vehicles back at the head office for security management. 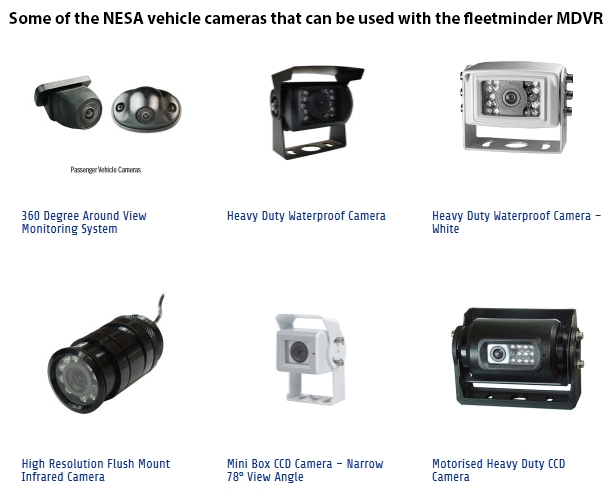 fleetminder MDVR units are used in the logistics and transportation industries to provide operators with advanced reporting data and tools for fleet management such as being able to constantly monitor vehicle speed, location and external conditions. Other major benefits range include improving fleet and asset efficiency, lowering fuel consumption and other running costs, adherence with company policy and government regulation and better passenger safety. The MDVR device utilises major technologies including GPS, GPRS, GSM, and SMS with data recorded accessed via a secure web-based platform. The fleetminder MDVR units have the capability of streaming data in real time from up to eight cameras, which can be located throughout the cab, passenger area and outside the vehicle. With this device video and audio from the cameras can be recorded directly to the internal hard drive as well as to a SD card. The camera information can also be streamed for live viewing at a head office location. This means direct action can be taken whilst an incident is occuring with the data – audio, video and gps location being recorded for future replay and review. The hard drive is locked into the unit, but can be removed for security purposes using the supplied key.